Starting with the skin, the line consists of velvety-matte products including the All-Day Idol Brightening Concealer, the Sculpt Expert Multi-Use Cheek Palette, the Contour & Correct Expert Versatile Cream Palette, and Matte Ambition Mattifying Skin Primer. For your foundation, you can choose between the Matte Ambition All-Day Powder Foundation or the Matte Ambition All-Day Shine Free Foundation. As someone who loves minimal foundation coverage, I suggest you try the powder foundation, as it offers great coverage, but it’s still very light on your skin. In our opinion, the best part about this line is the bright eye and lip colors. 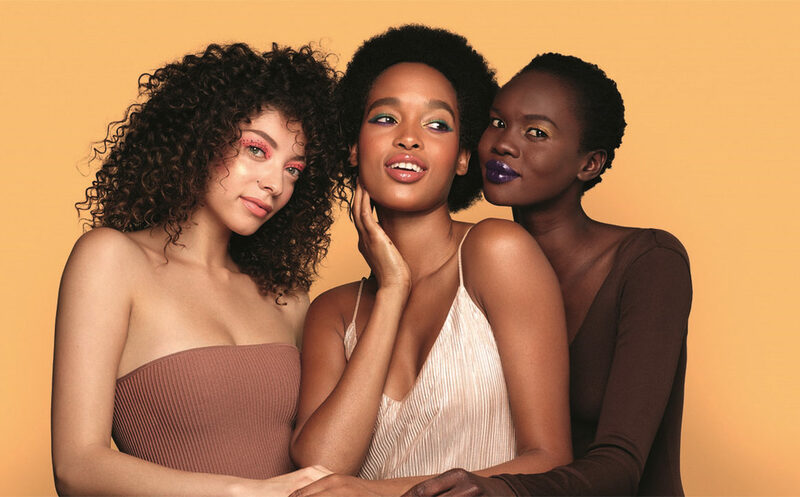 For too long women have been trying to find colored eyeliners and lip colors that aren’t stereotypical, and it’s been hard. Now, finally, the brightest shades are in, and they are readily available. The Defining Moment All-Day Eyeliner is my favorite product in the line. The eyeliner colors come in Blackest Black, Metallic Gold, Silver Metallic, Electric Green, Deep Blue, and Deep Purple. Just like the eye makeup, the lip products cover a full spectrum of color. 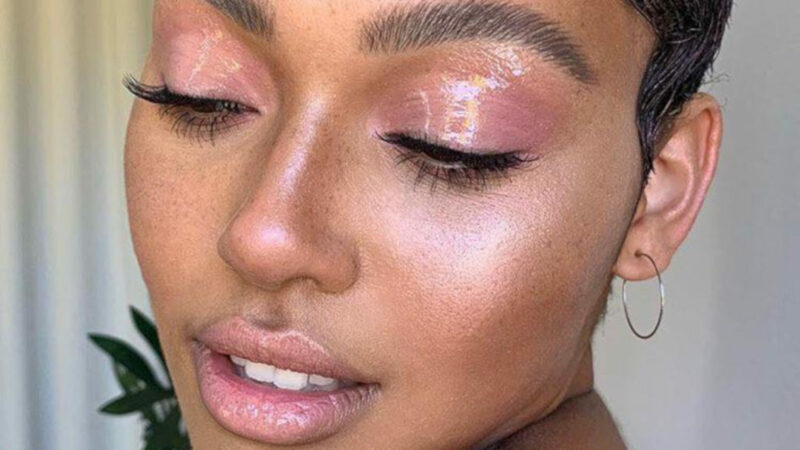 The line certainly doesn’t just come with pinks and reds for the lips, rather a variety of exciting shades that will look great on anyone- especially women with darker complexions. I was able to play with these colors the other day, and I was thrilled. 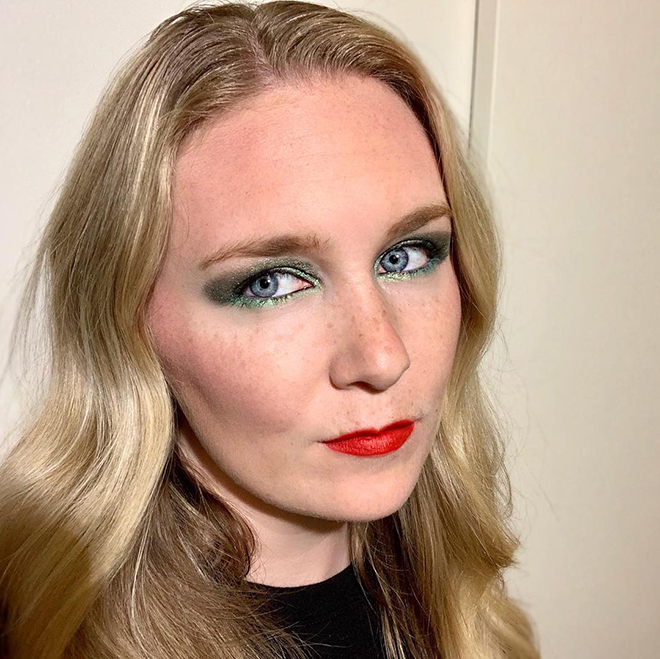 How exciting it is getting to try a look with GREEN eyeliner and eyeshadow- something women are usually afraid to try with makeup. Though it’s been intimidating, green on our eyes is absolutely in this year! We saw this trend all over the catwalks, so, I decided to give it a try, and I was not disappointed. 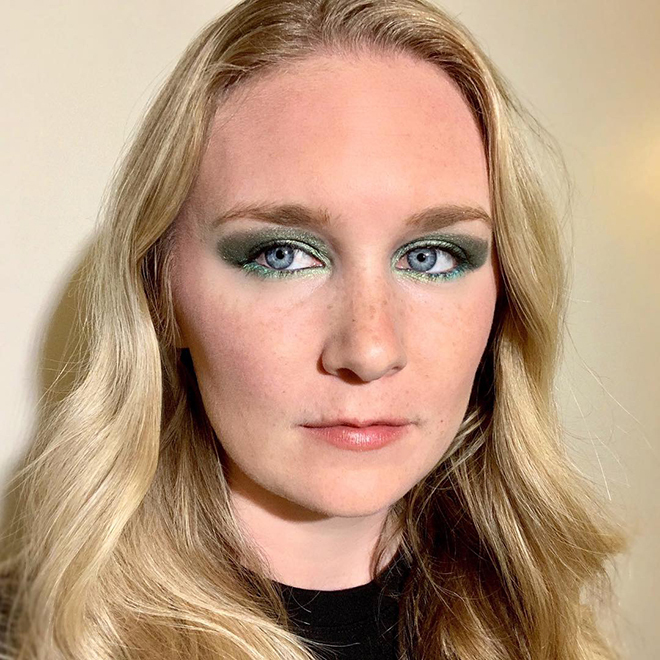 For this look, I used the Matte Ambition All-Day Powder Foundation in the lightest shade (FS105), the Defining Moment All-Day Eyeliner in Electric Green, and the green eyeshadow colors in the So Saturated Palettes in the colors Zodiac and Gravity. For the look above, I took it to the next level by adding the Matte Idol Liquid Lipstick in the color Festish. Be sure to tag us in your CoverGirl Full Spectrum looks on Instagram!